Walk over ancient volcanic rocks from four billion years ago and make your way to a cascading waterfall! 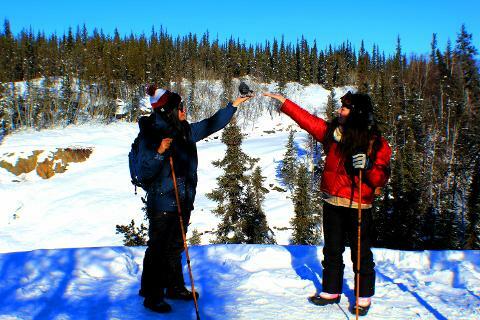 This is a 4-hour hiking tour, but is suitable for all skill levels. 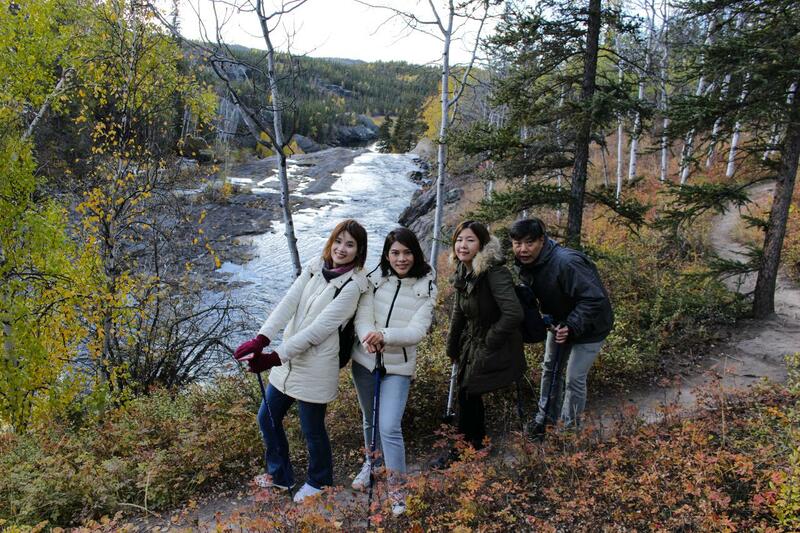 Your guide will take you along the hiking trail and into the rocky landscape until you reach the Cameron River Falls. Along the way you will have the chance to see some local birds and potential wildlife.